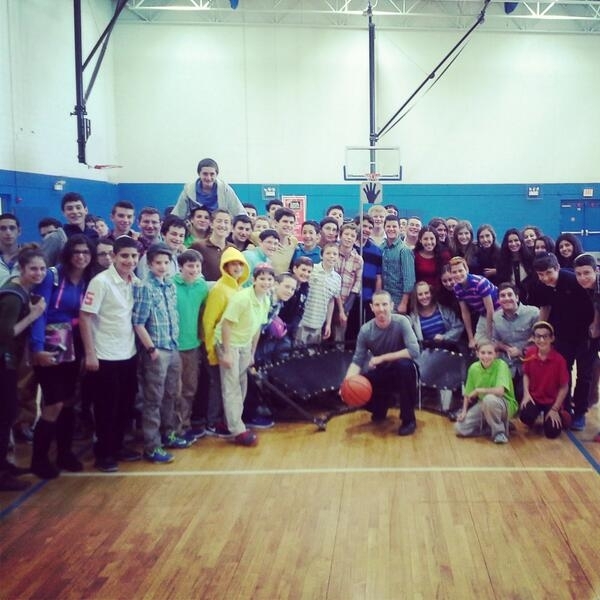 Tamir offers inspirational speeches and training seminars; world-class basketball clinics and camps; Bar and Bat Mitzvah programs; and sports based engagements for adults, teens and kids. As a former top high school recruit, division I college and former pro-player, Tamir is uniquely positioned to inspire athletes of all levels to reach their potential. Using personal anecdotes, humor and captivating delivery, Tamir speaks about work ethic, team work, time management, redefining success, finding purpose and overcoming challenges. Tamir captivates audiences of all backgrounds with his heartfelt delivery, inspirational messages, and personal anecdotes. 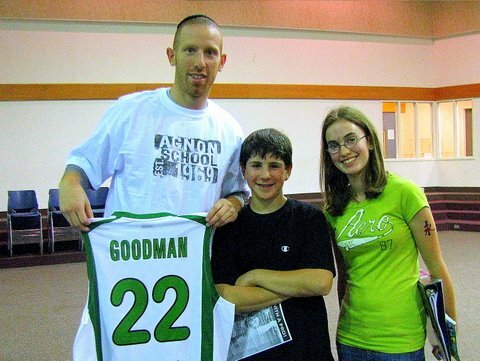 Topics of lectures include: Overcoming Adversity: The Tamir Goodman Story; Challenging Society’s Definition of Success; The Spiritual Side of Sports; Finding the Positive in Life’s Challenges; Parenting Lessons from the Court; and more! Tamir uses his life experiences to inspire kids to use their own unique talents, reach their potential, and aspire for greatness in their lives. Tamir speaks about overcoming challenges and adversity, identity, spirituality, dedication and other important Jewish and life values. Tamir teaches coaches how to run effective practices and drills, incorporate Jewish values into everyday coaching scenarios, and help individual athletes and teams reach their potential on and off the court. Whether you are in Israel on a family trip, Bar Mitzvah or Bat Mitzvah trip, or for any other occasion, Tamir offers an extraordinary experience for participants of all ages. 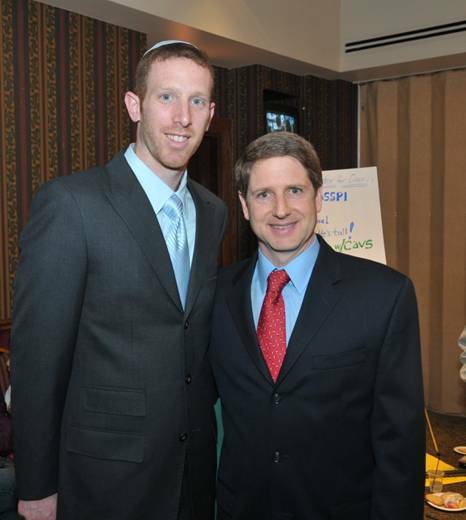 The program includes a speech, clinic and special sports based Chesed opportunity. Ask us about customised Bar and Bat Mitzvah clinics, as well as opportunities to help IDF soldiers and work with children with special needs as part of this experience.